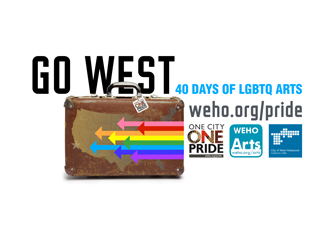 We have partnered with the City of West Hollywood again this year to offer scholarships to shows with LGBTQ themes. The Hollywood Fringe Festival is proud to support the LGBTQ community and congratulates this year’s winners! For more information, including a list of participating venues, please visit www.hollywoodfringe.org/weho_2017.